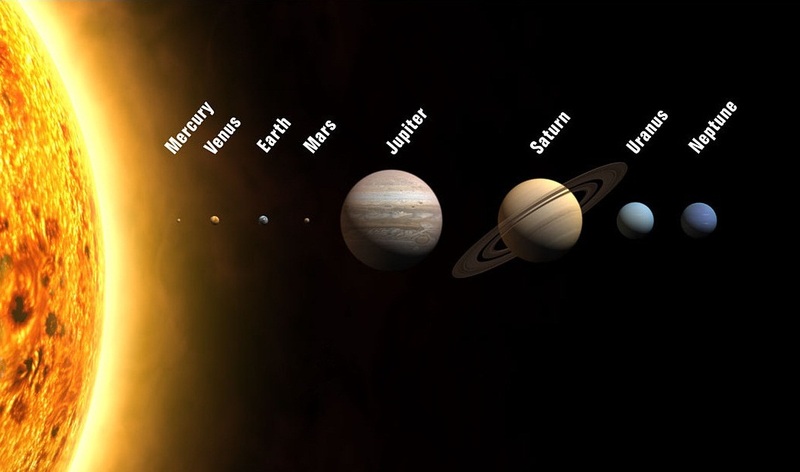 How about a mnemonic device for remembering the order of the planets, in terms of distance from the sun? Mommy’s volcano erupts monthly. Jumbo shiraz usually needed.